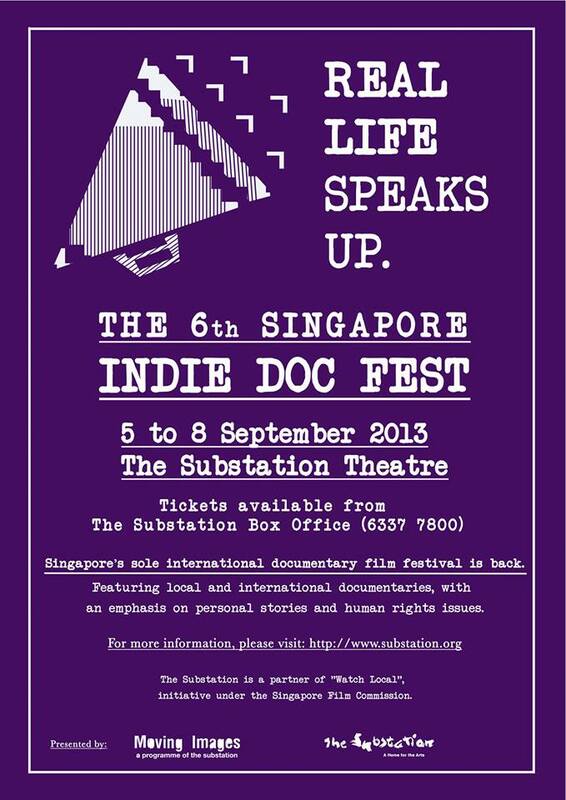 The 6th Singapore Indie Doc Fest returns again, as part of The Substation's Septfest! Featuring Lynn Lee and James Leong's THE GREAT NORTH KOREAN PICTURE SHOW, Vladimir Todorovic's DISAPPEARING LANDSCAPE, and short films from Singapore and around the world. Happening from 5 to 8 September 2013, a weekend of human stories that inspire, delight and provoke. Tickets are available from The Substation box office. For reservations, email boxoffice@substation.org, or call the Substation at 6337 7800 . Singapore’s first ever international documentary film festival returns! 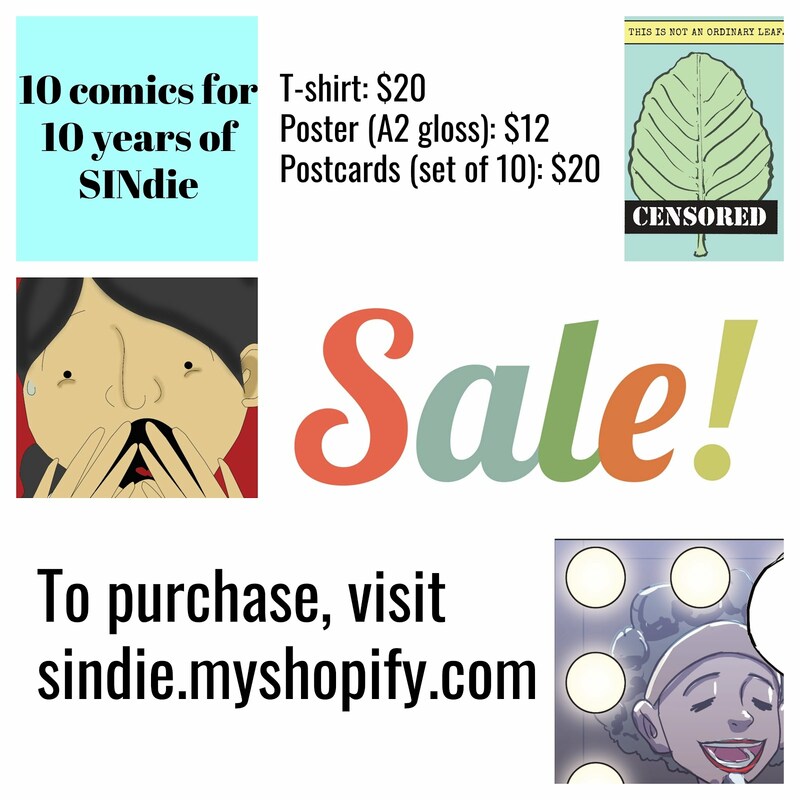 Featuring more compelling works, portrayals of real people and exciting personas. 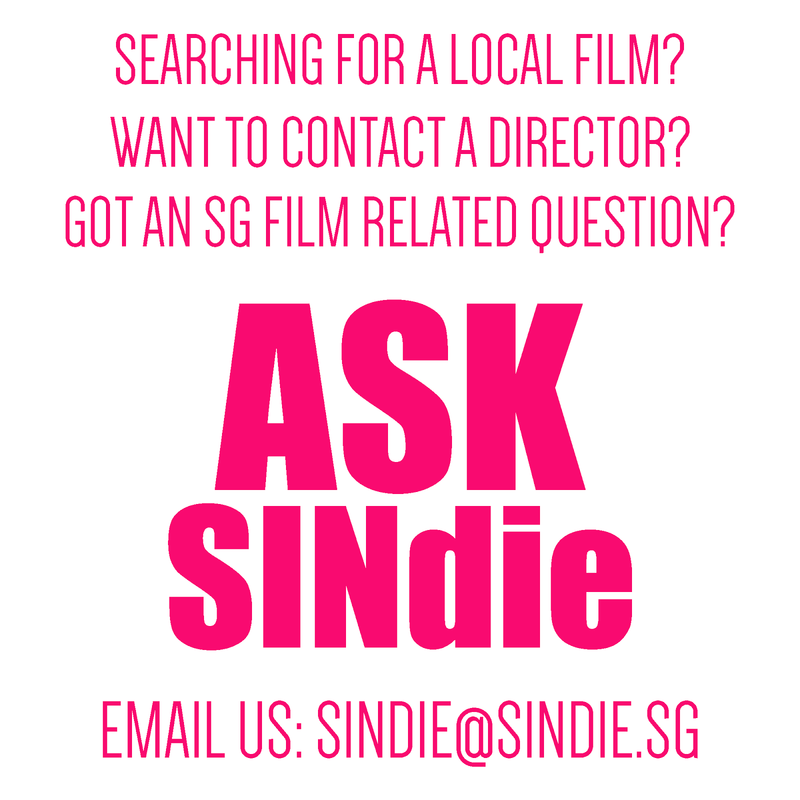 The Singapore Indie Doc Fest reflects the trials and tribulations of our time. These are indie documentaries that say what they want. Full synopsis and bios here.